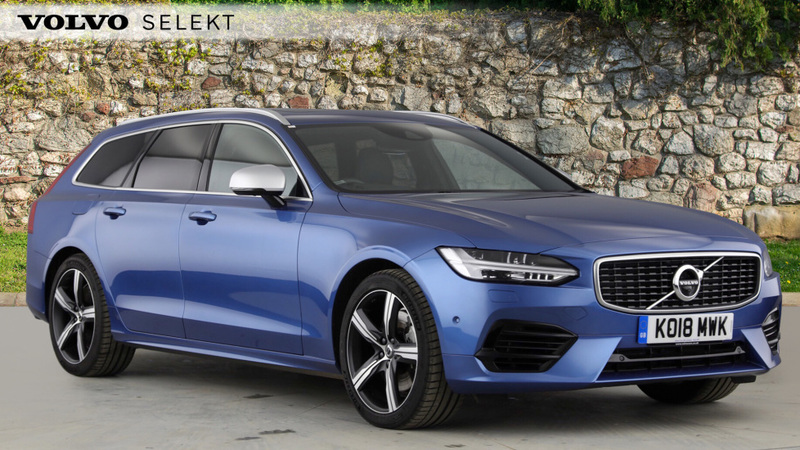 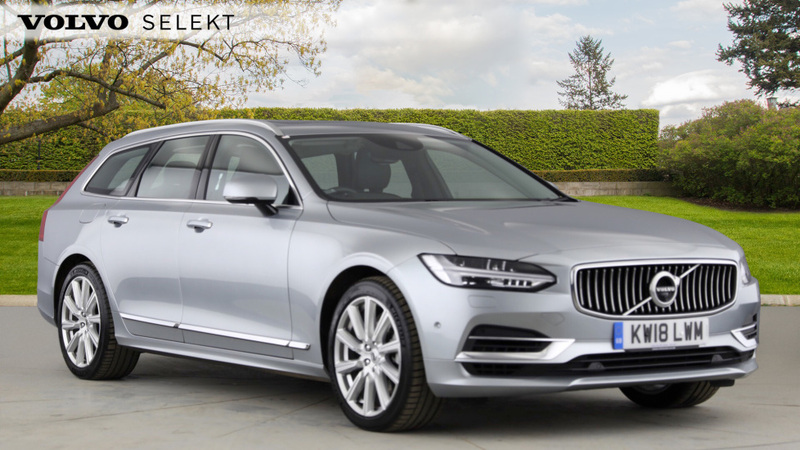 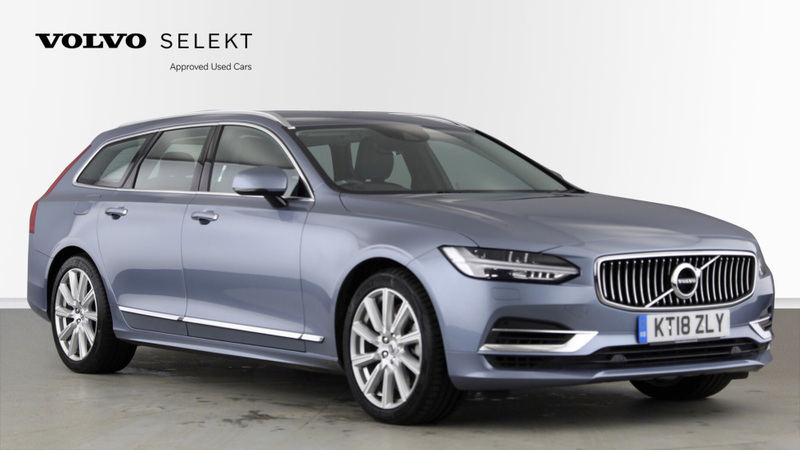 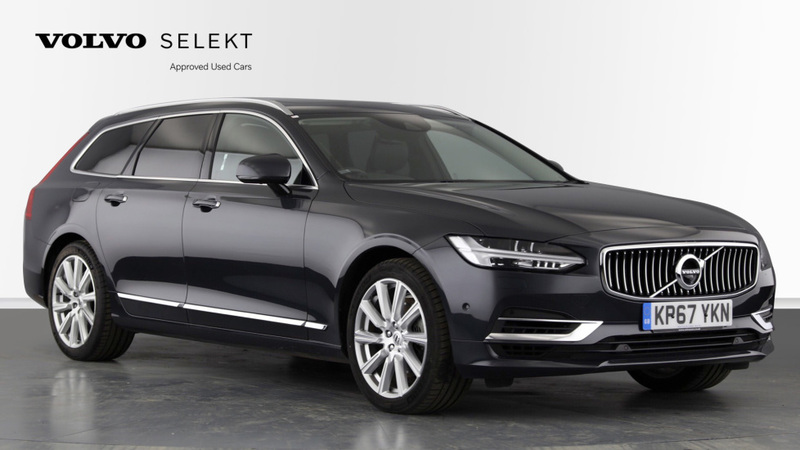 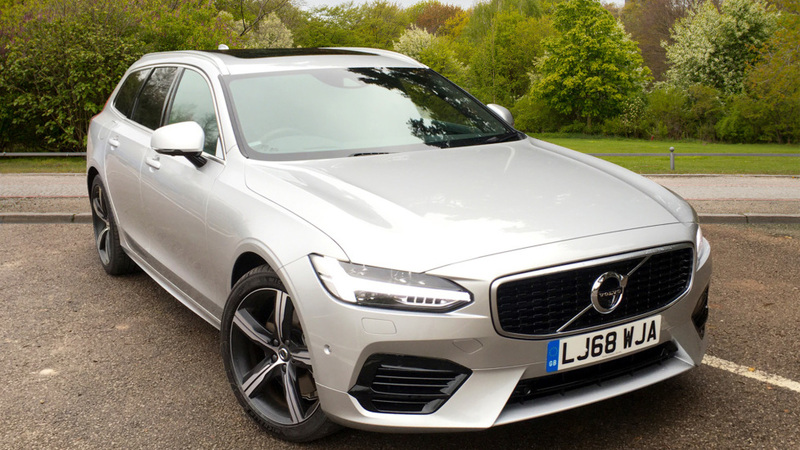 A Volvo V90 T8 Hybrid Inscription Pro is the ulimate family estate, from a luxurious leather interior to the latest Volvo safety technology this is everything you could ever need from a car. 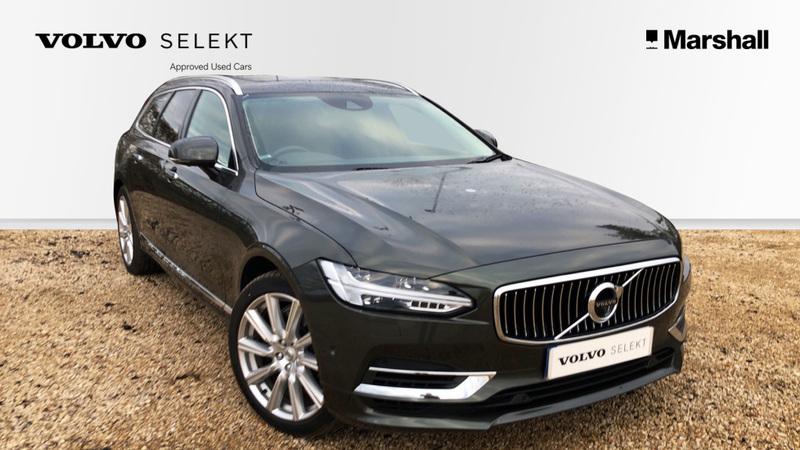 This V90 is finished in striking Savile Grey metallic and comes with extremely low mileage. 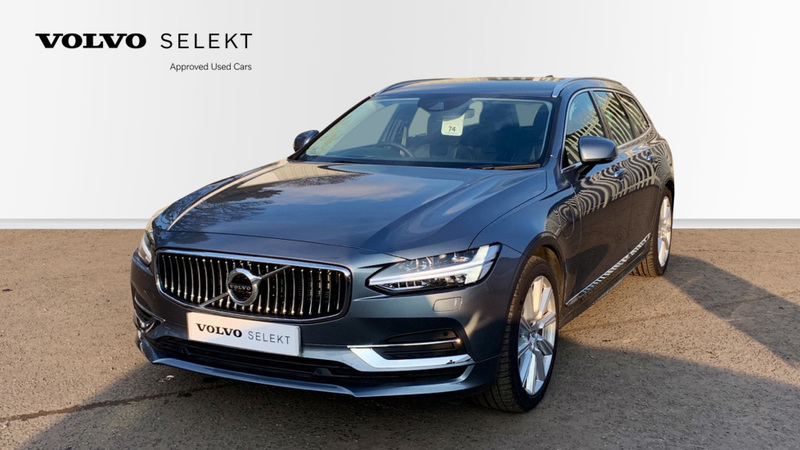 Other features include are, Front & Rear Park Assist, Electronic Air Suspension, Power Drivers Seat, 20' Alloys, Winter Pack and a Rear Parking Camera. 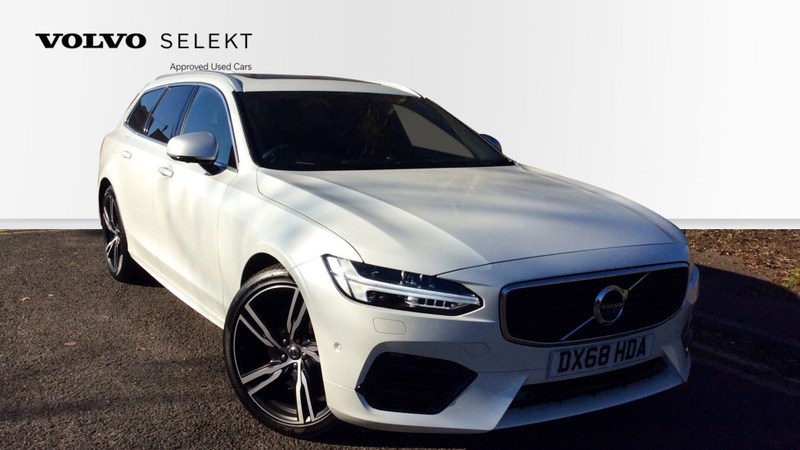 UK Mainland delivery available.